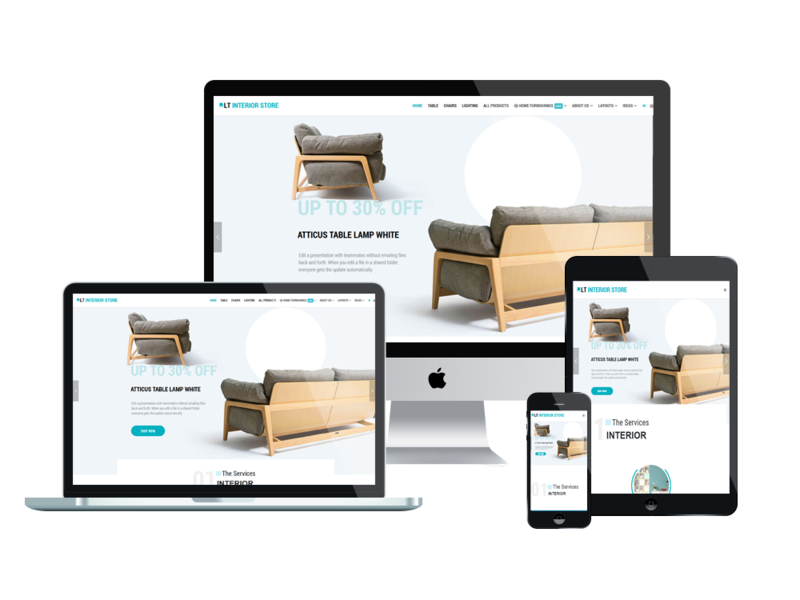 LT Interior Store is Responsive Joomla template tailored for Architecture or Interior Store websites. It helps you update new trends about interior, choose and buy the great one which you like from website. The template framework comes with elegant Page Builder for layout, Shortcode for present content easily, Support Font Awesome, Compress files and so on. LT Interior Store builds with Hikashop Joomla Extension which is useful extension for shopping cart. 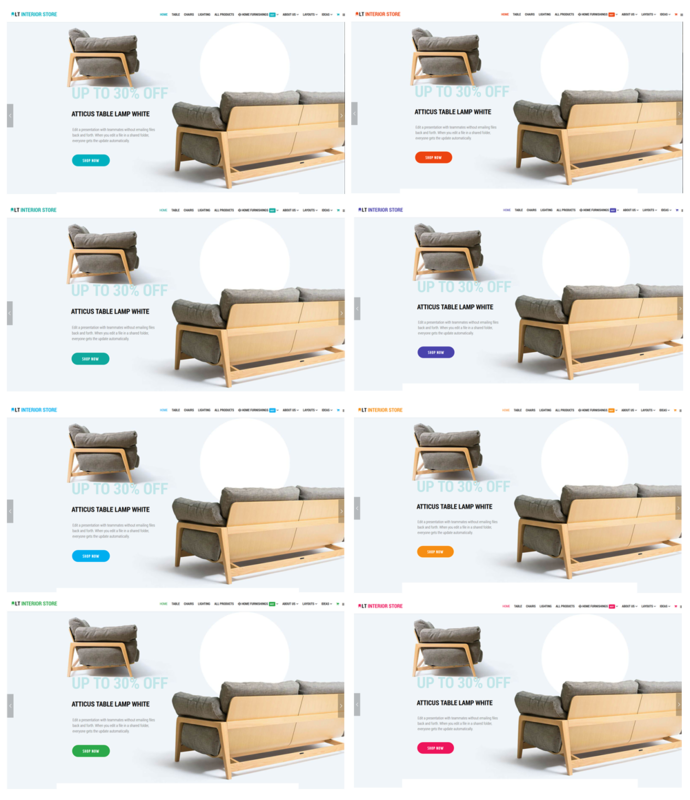 It also builds on powerful framework with fully bootstrap under 100% responsive layout (support for mobile devices), strong shortcodes, unlimited positions, drag-drop layout and 4 color styles.